Attention: The YSC Express To DC Now Boarding! So, in their infinite wisdom, the MLS Powers That Be decided it would be too unfair for DC United to withstand our team AND our massive travelling support. The result of said infinite wisdom is that our away game @The Lair of The Great Satan was scheduled for a Thursday. As a matter of fact, it's happening this coming Thursday, April 21st (7:30pm). Arriving DC at about 5 PM. Drinking at the Capitol City Brewing Company 1100 New York Ave NW by the bus depot. Metro stop to RFK is 3 blocks away. If you are taking Bolt Bus, it is right there. Bolt lets off at H and 10th. Post match drinking at Kelly's Irish Times a few blocks from Union Station and catching the 3:15 AM Amtrak arriving at Penn Station at 6:35 AM. Train ticket (to NYC) is $79. 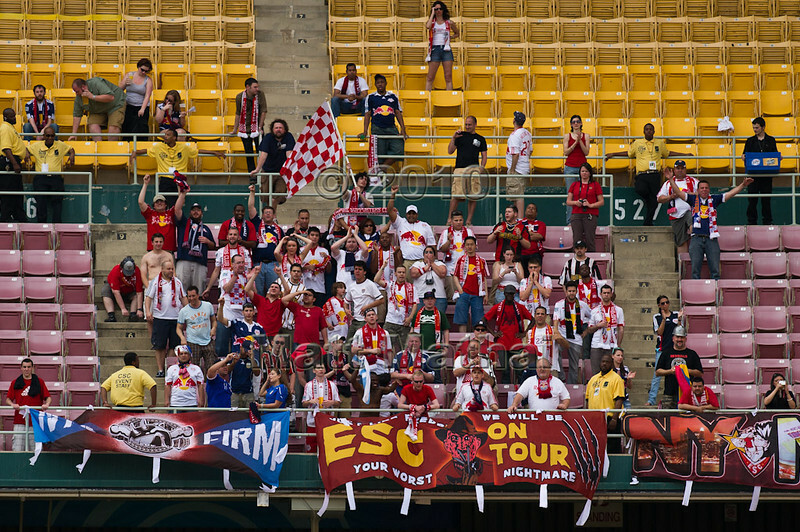 I don't think I need to remind you that the last DC away trip was epic, with our team posting a massive 2-0 victory. 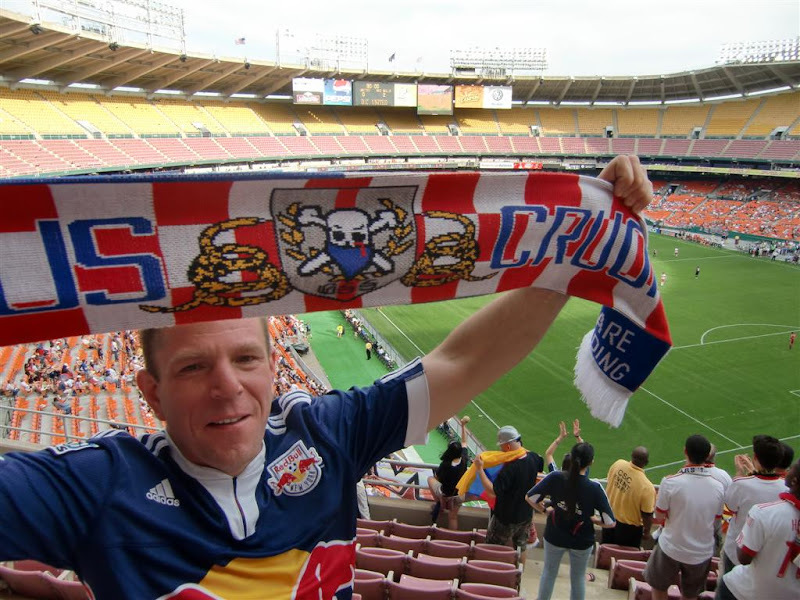 So, if you're off from work, can take off at a moments notice or even unemployed, get your butts on the YSC Express to DC and support the Red Bulls. Just make sure to bring your hard-hats, as portions of that craphole of a stadium might collapse at any given moment.